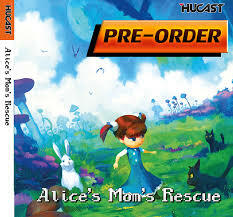 Hucast are gearing up to release Alice’s Mom’s Rescue; an independent platform game for the Dreamcast. The game will launch worldwide on February 9th 2015. 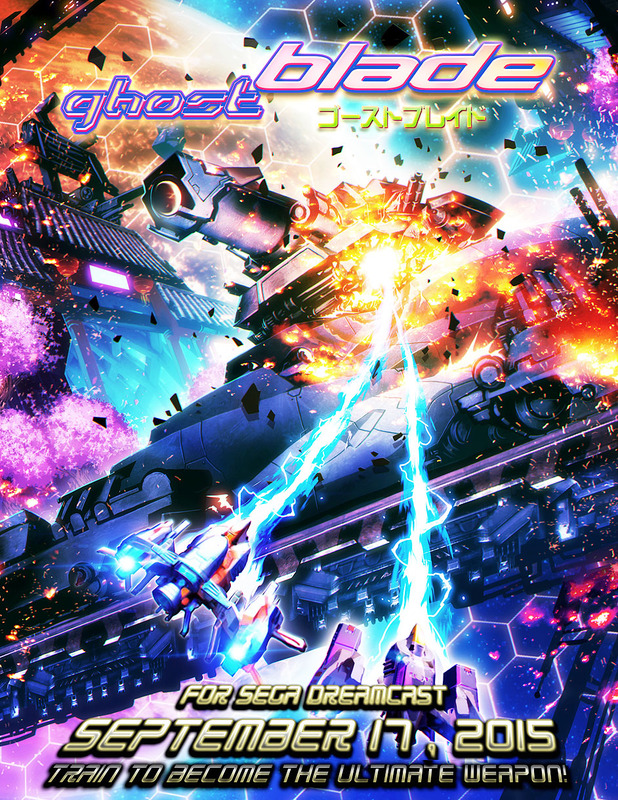 The game is a region free Dreamcast release and can be pre-ordered direct from Hucast via this link. 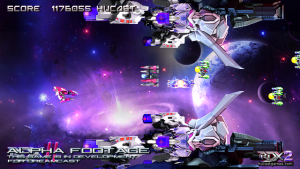 Hucast’s next Dreamcast game Redux: Dark Matters finally has a release date! 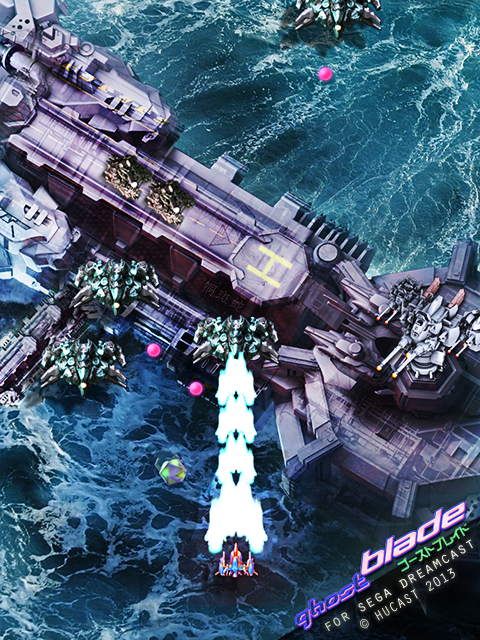 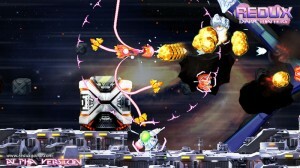 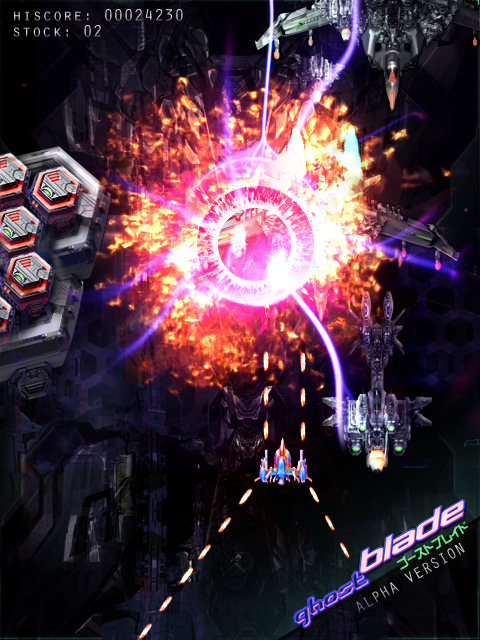 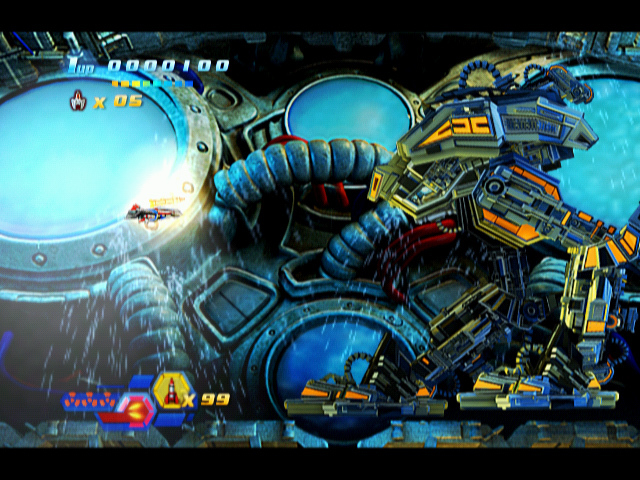 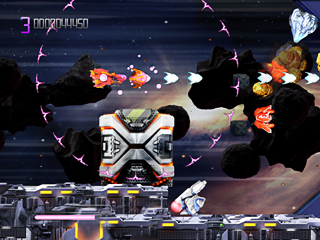 The side-scrolling shoot-em-up launches on December 3rd. The regular edition can be pre-ordered from the Hucast store for €32.95. 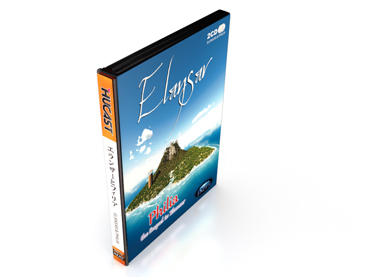 Click here to be taken to the shop listing. 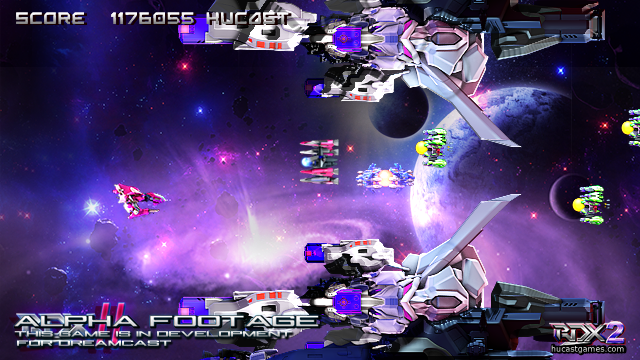 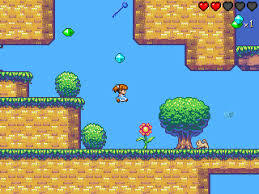 The game is also available in a bundle pack with Dux 1.5, the improved version of the original game.